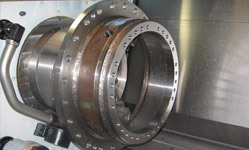 OEM Dynamics have stocked HUB CITY drives in Australia since 1976. We stock a range of basic models and spare parts with numerous other variations available on an indent basis. 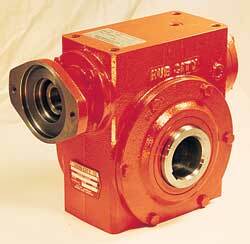 Bevel Drives – Heavy Duty cast iron cases in both Straight & Spiral bevel gears, many ratios available. 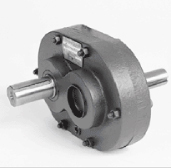 Bevel Drives – Light duty Aluminum case, stainless steel shaft, Spiral bevel gears. 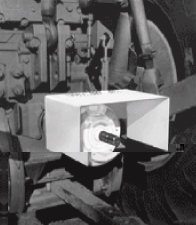 Parallel Shaft Drives – A unique range of short ratio models with spur or helical gears including hollow shaft. 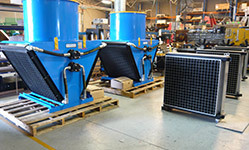 Cooling Tower Drives – Spiral bevel models in 3 sizes and many standard ratios and mounting types. 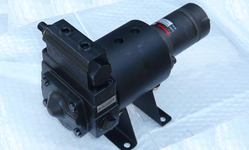 Worm Drives – Single, double or triple reduction with Hydraulic, ISO or NEMAC motor mounts.